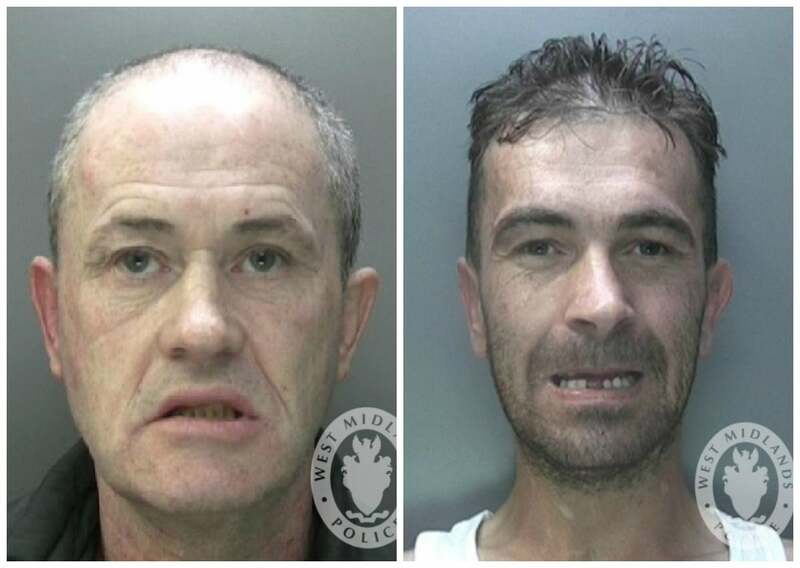 Rogue trader brothers with a history of tricking vulnerable people out of their savings were sent back to prison last week after Birmingham Crown Court heard of their latest string of callous cons. Errol (52) and Timmy (41) Flynn – both of no fixed address – were jailed in 2013 for a rat catcher con where they took dead vermin into the homes of vulnerable residents and tricked them into thinking their homes were infested. 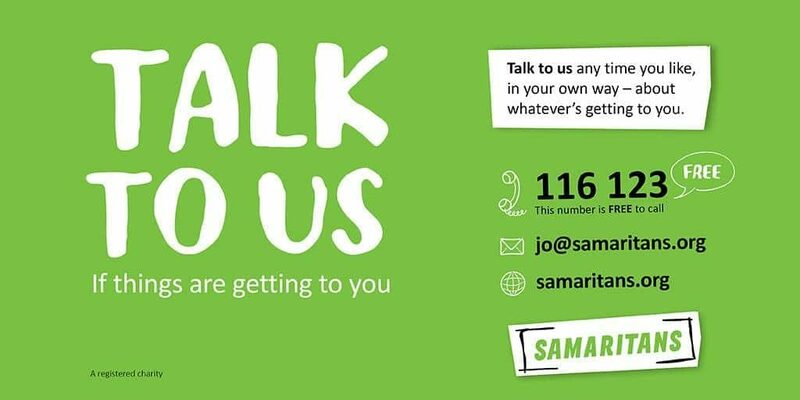 They took regular £2,500 instalments from one 76-year-old man, plus £25k from a Solihull gent in his 80s after telling him his home needed urgent treatment for woodworm. In September 2013 for 54 and 64 months respectively. However, a West Midlands Police investigation found that, months after being released from prison, the brothers were posing as roofers and ripping off residents again – while still on licence. 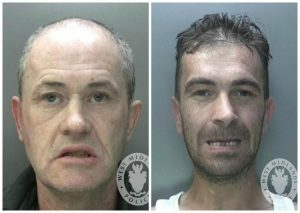 Timmy Flynn and an accomplice, 52 year old Steven Craven from Selly Oak, conned a Northfield couple when they called at their home in July 2016 saying they had spotted loose tiles on their roof. The pair offered to repair the loose tiles for £400 but over the next two weeks they took £24,000 from the couple claiming they needed the cash for rotten roof beams, scaffolding and a large VAT bill. On later inspection it was found that the men had pulled up tiles themselves. They had painted part of the roof to make it look like work had been carried out, some of the paint dripping onto guttering and window frames. 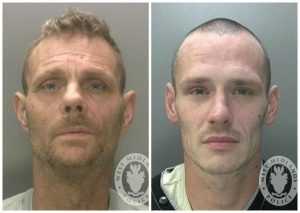 While Timmy and Craven carried out their con, brother Errol was using a similar scam on a man in Selly Oak, helped by 38 year old Karl Bean from Woodgate. 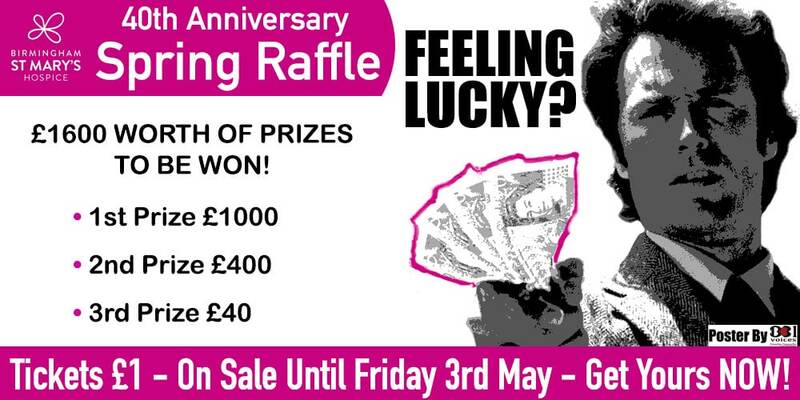 The man, in his 70s, was persuaded to hand over £33,500 for bogus roof and bay window repairs. However, the activities of the brothers and their accomplices soon drew the attention of the police. 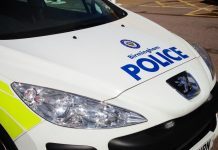 A suspicious neighbour took the registration number of a van seen coming and going from the Selly Oak address and West Midlands Police linked the vehicle to Errol Flynn. Another alert resident overheard Timmy Flynn demanding an £11,000 VAT payment from the Northfield victim on the doorstep of his home. The off-duty police officer confronted Flynn and alerted invetsigators. Investigators began to link their activities. They discovered that Timmy Flynn had used some of the money to buy an Audi A3 – part-exchanging a van registered to him and a motorbike belonging to Craven as part of the deal. They also linked one of the mobile numbers used by the ‘roofers’ to Craven while calls from another were traced to Harrogate where Flynn had been staying in a drug rehab centre. 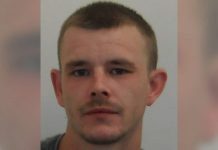 Timmy Flynn was also picked out during an ID procedure as the man demanding the VAT bill, while older brother Errol was identified by the Selly Oak victim. 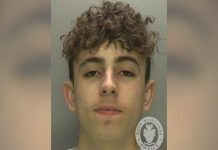 After a delay in going to trial after the four entered late guilty pleas last year, the four con men were finally sentenced at Birmingham Crown Court last Tuesday (18th September). 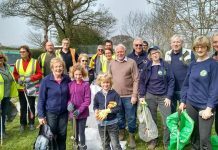 All four received custodial sentences: Errol and Timmy Flynn were jailed for 59 months and 64 months respectively, while craven and Bean were both sentenced to 44 months imprisonment. Describing the Flynns, Detective Constable Laura Hurry from the force’s Economic Crime Unit referenced the earlier conviction of their sister Derrol who conned elderly people by using a mobile phone SIM card and a shoe lace as a fake police ID. DC Hurry said: “You hear the phrase ‘honour amongst thieves’ which suggests even criminals have moral boundaries and there are some levels they won’t stoop to. “But these members of the Flynn family have no honour: they will trick and deceive anyone they can to make money, even the elderly or infirm. Their sister Derrol Flynn is also a prolific con artist with a track record of posing as a police officer to trick her way into pensioners’ [homes] – she is also behind bars after we caught her in the act. DC Hurry went on to advise caution when dealing with doorstep tradespeople. The Economic Crime Unit has started Proceeds of Crime Act (PoCA) proceedings against the men in order to try and recoup some of the stolen money. If you suspect you have been defrauded by the Flynns then call West Midlands Police on 101 or LiveChat at www.west-midlands.police.uk between 8am and midnight and ask to speak to the Economic Crime Unit. Quote ““The Flynns seemingly will never change their ways…” So I am guessing once they are released from jail (again!) they will go straight back to their nefarious activities! They just don’t seem to care and see prison as an occupational hazard. Is that because prison life is just too soft and convenient? Something needs to change because these guys just don’t care about the so-called risks of being caught.